The CashBox reduces the risk of robbery and internal theft by allowing you to store surplus money quickly and safely in the cash register area. 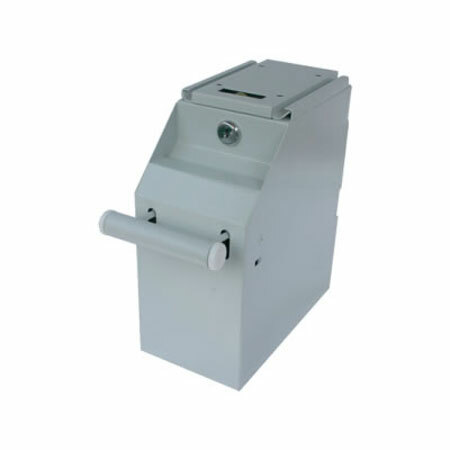 The CashBox is a mechanical safe and completely made out of durable metal. Besides putting away your money safely in this robust, burglary resist safe-deposit box it also has a preventive effect on robbers.